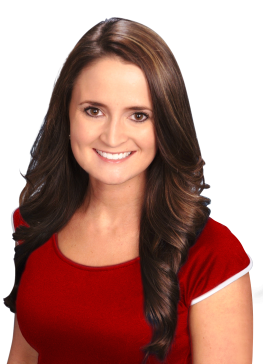 Lindsay Emmerich Muzic is a Lexington native and graduate of the University of Kentucky who loves putting her local knowledge to work for home buyers and sellers in the Central Kentucky area. With many years of diversified experience in the real estate industry including residential sales and commercial property management, you can trust that she has the right experience to provide you with outstanding service and results! "Lindsay exceeded by far our expectations. She was going above and beyond to accommodate us." "Probably the best thing about Lindsay is the trust we place in her." "Lindsay was great to work with. 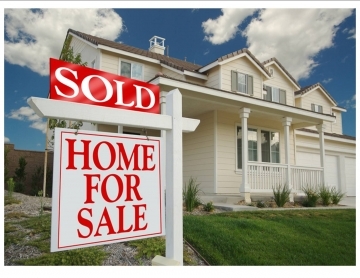 She was a tremendous help with all aspects of our home purchase." "Dear Lindsay, THANK YOU for the GREAT job ." "If you want someone genuinely helping you to find a property or selling one, Lindsay Emmerich is the one you looking for"
"Lindsay was very professional and a breath of fresh air to work with." "Lindsay Muzic was great to work with again." "Lindsay sold my house quickly. She also helped me find and purchase my new home." "We had started by interviewing brokers off a third party website based on individual profiles." "indsay was very professional and helpful." "I would definitely recommend her to anyone who is in the market for a home." "Lindsay EmmerichMuzic was great to work with,she was always easy to reach and answer any questions." "Lindsay was truly amazing. 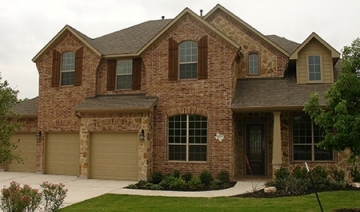 She was incredibly knowledgeable of the market and the value of our home." "Lindsay was amazing! She is so knowledgeable and attentive." "I highly recommend Lindsay EmmerichMuzic. She is a great Realtor"
"Lindsay was a joy to work with! She was always prompt in giving us the information we wanted or needed about a house." "Lindsay was a joy to work with. She was always professional and patient with us." "The very first weekend I believe we had 23 showings and 5 offers. The marketing strategy was phenomenal! We considered multiple offers and countered one. She sold our house in 3 days!!." "After using Lindsay I do not see how my experience could have gone any better"
"We thoroughly enjoyed our experience working with Lindsay E Muzic in purchasing our new home. " "Her best attributes: 1) honesty 2) hard working--witnessed her painting my front door 3) great communication 4) perfectly staged my whole house at a reasonable rate..."
"Lindsay E. Muzic is unlike other realtors who only talks a good game when they want to list your house, she actually follows through." "From the beginning she was great. She gave us great advise to make some changes that would make our house more appealing to buyers. " "Lindsay was like Superwoman coming in to save the day!" "Lindsay Emmerich Muzic was wonderful to work with. 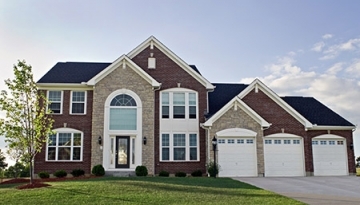 She listened to our concerns and interests and turned them into our dream home."